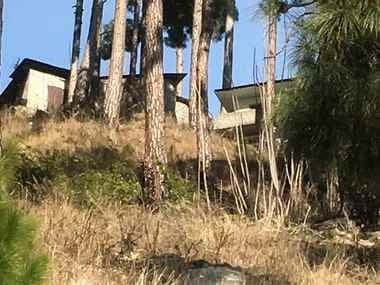 New Delhi: Congress leader Navjot Singh Sidhu on Friday hit out at the Centre over the air strikes carried out recently, and said the government is "not able to discern between trees and structures," despite there being 48 satellites. 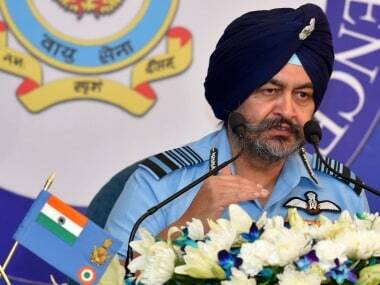 Sidhu's remark comes as images have surfaced of the area the IAF struck on 26 February, targetting terror launch pads in the region. Moreover, Sidhu highlighted "serious aspersions" on national security while referring to the theft of certain documents related to the Rafale deal. 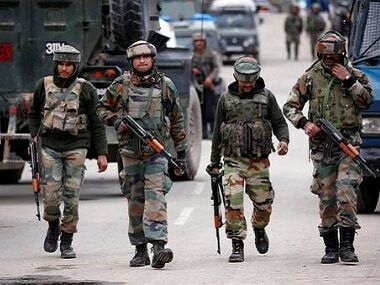 "World’s biggest defence deal file lost... Intelligence failure led to martyrdom of 40 jawans... 1,708 terrorist acts... 48 satellites, but government not able to discern between trees and structures... Serious aspersions cast on national security. #IsTheCountryReallyInSafeHands?" Sidhu tweeted along with snapshots of various media articles. The Centre had told the Supreme Court on Wednesday that certain documents pertaining to the Rafale fighter jets deal were stolen from the defence ministry and a probe has been initiated into the matter. 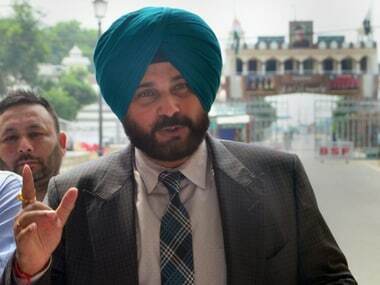 In the wake of the Pulwama terror attack that claimed the lives of at least 40 CRPF personnel, Sidhu had demanded a permanent solution through dialogue. He had also stated that a country cannot be blamed just because of a few individuals.